Happy February! To celebrate this new month – because everything deserves a celebration – we’ve added a brand new category just for you. It’s small now, but we’ll watch it grow as the year goes on! Just click (or tap!) “Book Lovers” in the category menu. It’s no doubt that our beloved Jane is best known for Pride and Prejudice. 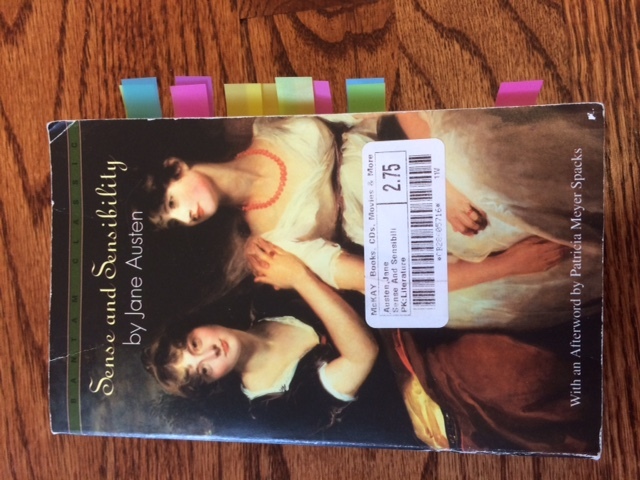 However, it is in my personal opinion that Sense and Sensibility is better. Which is exactly why it’s here! I had to read the book for school, right after having read P&P. It was slow at first – I was forcing myself to continue reading. But about halfway through, I couldn’t put it down! The plot twists, the scandals, the characters . . . oh my goodness, I loved it. Marianne Dashwood wears her heart on her sleeve, and when she falls in love with the dashing but unsuitable John Willoughby she ignores her sister Elinor’s warning that her impulsive behaviour leaves her open to gossip and innuendo. Meanwhile Elinor, always sensitive to social convention, is struggling to conceal her own romantic disappointment, even from those closest to her. 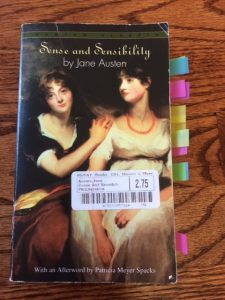 Through their parallel experience of love – and its threatened loss – the sisters learn that sense must mix with sensibility if they are to find personal happiness in a society where status and money govern the rules of love. I was first attracted to the book by its genre: historical fiction. And it takes place in 17th century New England, a time and place I had yet to explore! Needless to say, my interest was piqued. To anyone wondering – no, there is not a literal witch in the story. (As far as I can remember – correct me if I’m wrong.) This book takes place during a time when people were often (falsely) accused of witchcraft, which is the main premise of the story. That, and the protagonist’s inner conflict with herself. Okay, so this one is actually a play. But it still counts! 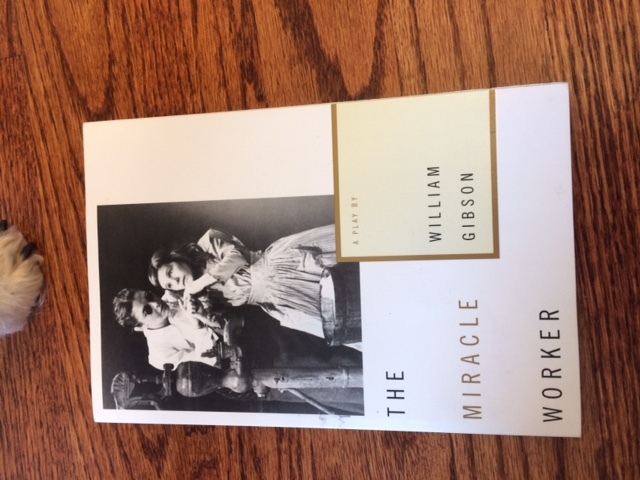 The Miracle Worker is the fictitious tale based on the true story of Helen Keller and her teacher, Annie Sullivan. There were a lot of things I loved about the book – the characters were wonderful, the story itself was inspirational, and the southern setting was refreshing and, for me personally, relatable. Young Helen Keller, blind, deaf, and mute since infancy, is in danger of being sent to an institution because her inability to communicate has left her frustrated and violent. 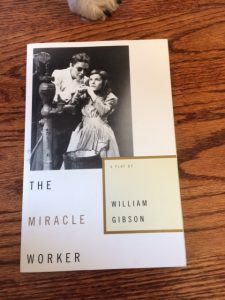 In desperation, her parents seek help from the Perkins Institute, which sends them a “half-blind Yankee schoolgirl” named Annie Sullivan to tutor their daughter. Despite the Kellers’ resistance and the belief that Helen “is like a little safe, locked, that no one can open,” Annie suspects that within Helen lies the potential for more, if only she can reach her. 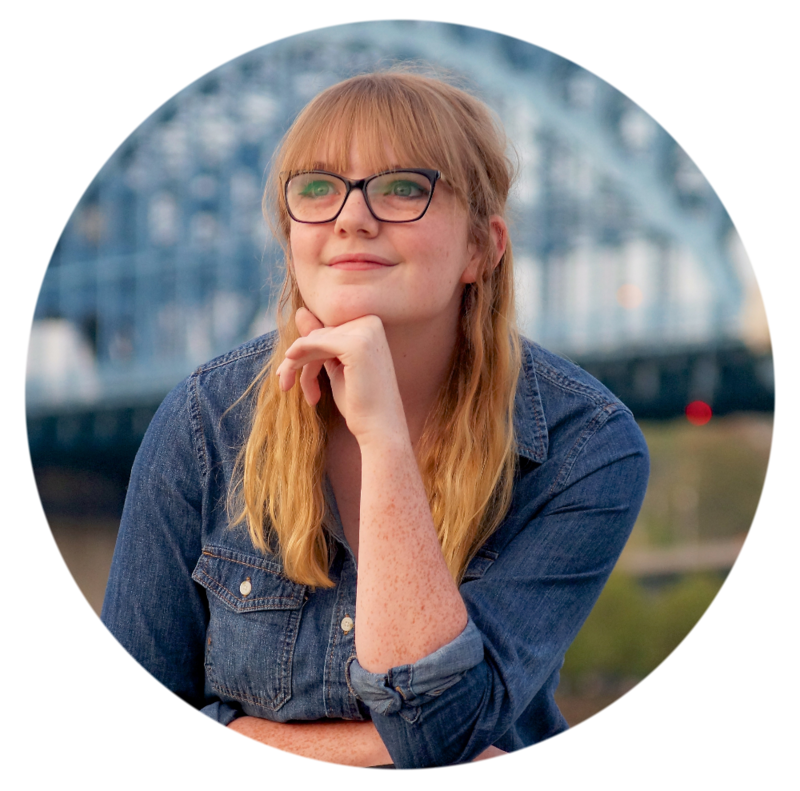 Through persistence, love, and sheer stubbornness, Annie breaks through Helen’s walls of silence and darkness and teaches her to communicate, bringing her into the world at last. Despite having been published in 1971, this story dates back to the Second World War. 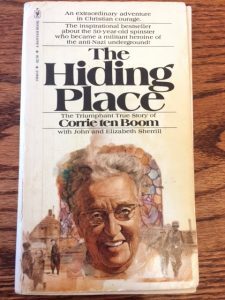 I don’t often read nonfiction, but there were three things about this autobiography that caught my attention: the time period, the location (the Netherlands), and the fact that the author is a Christian. So, as a Christian who is very interested in WWII and has a lot of Dutch heritage, this book seemed perfect for me. 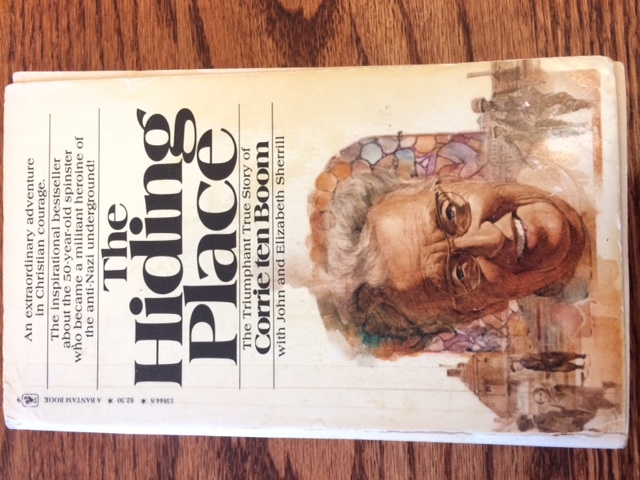 The Hiding Place is about Corrie Ten Boom and the affect the war had on her family, as Christians. The book is heartbreaking at times, but it’s a true inspiration. The pages practically scream hope as you’re reading it, even when the characters are at their worst. 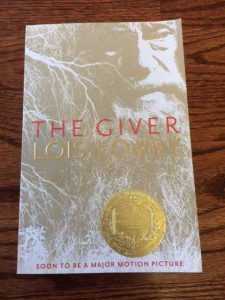 Though often dismissed as a “children’s book,” The Giver is suitable for anyone and everyone. 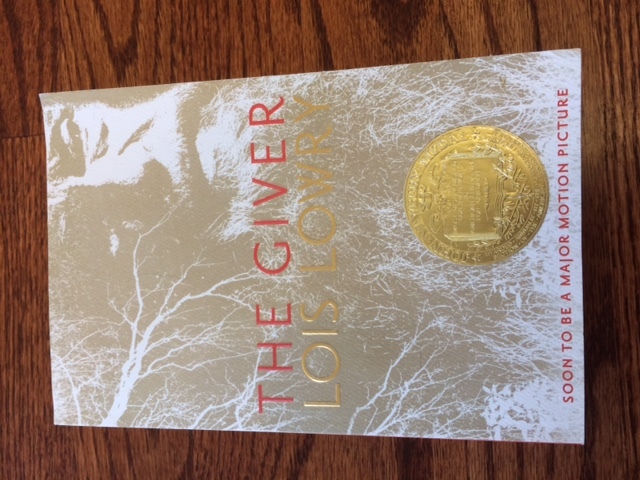 It’s the first book in a quartet (the others being: Gathering Blue, Messenger, and Son) , so even when this (relatively) brief book is over, you can continue the story! It’s imaginative and inspired, but with deep themes that draw the reader right in. Truth be told, I stayed up way too late a few times reading this book. Ah, we’ve finally made it into the 2000s! Like I said earlier in this post, I love historical fiction. By extension, I love those that take place during World War II. But this book isn’t your usual historical fiction. 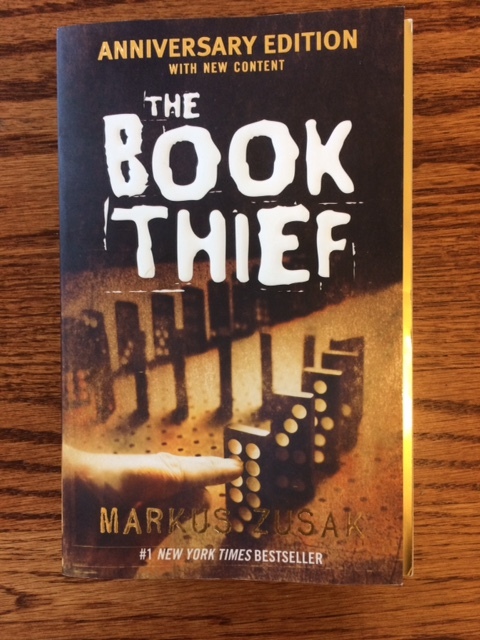 The Book Thief takes place in Nazi Germany as we follow the story of a young German girl’s growing up during the war, as told by the most unlikely of narrators. What can I say? I fell in love with this book the second it came in the mail. 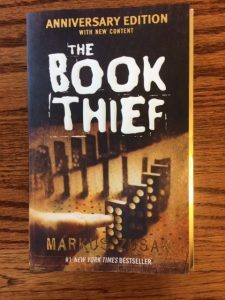 It’s probably among the most unique of books out there right now, and it even affected the way I write my own stories! So, I may be cheating a little. Miss Peregrine’s is a trilogy (it’s sequels being: Hollow City, and Library of Souls), and I’m going to talk about them all. Since the trilogy was adapted to a movie, the books’ popularity has reached new heights, for which I’m very grateful, even if the movie wasn’t all that great (from what I’ve heard and seen). Because the books are some of the best I’ve ever read. (Speaking for the first book) Part of the book takes place in Florida, U.S.A, present day; while the majority takes place in Wales, 1940s. Follow protagonist Jacob Portman, a young American boy who gets roped into the secret world of the peculiars. To prove my love for these books: I moved to Seattle on August 21st, 2015. I’d never been anywhere near WA before then; and not only that, I had just flown on my first plane and was experiencing a lot of jet lag and culture shock! 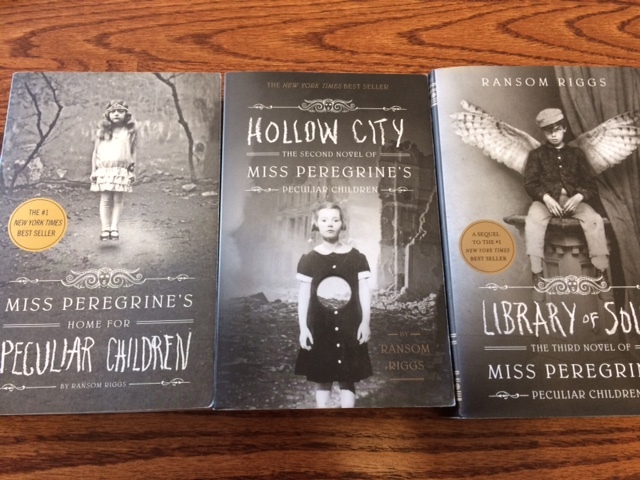 But the very next day, on August 22nd, the final installment of the Miss Peregrine’s trilogy was released. My mom and I left our apartment late at night to find a Barnes and Noble, just to get the book the day it was released. 🙂 So there you go. Have you read any of these already? What were your thoughts? Share below! 🙂 Happy reading! Hey Sam! I just happen to love historical fiction too! It’s really fun to read and think about; that it’s actually something that happened or somewhat happened and yet it’s still so fun to read! If you’re looking for any good historical fiction writers, I can recommend a few! Ann Rinaldi is the best! She’s really well known for her historical fiction! Caroline Lawrence is really good too, for her Roman Mystery books. I’ve almost read all of them in the series. There are twelve. 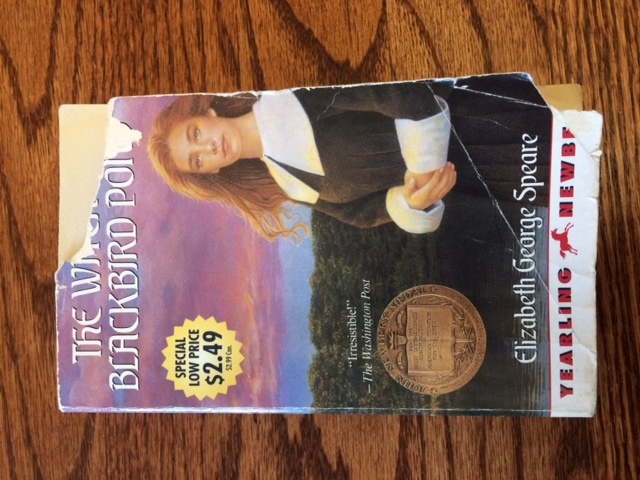 I haven’t read the Witch of Blackbird Pond, but it sounds similar to the Salem Witch Trials. I just finished a really good book about that called The Break with Charity by Ann Rinaldi. She also wrote one called Willow Run that’s about World War 2. 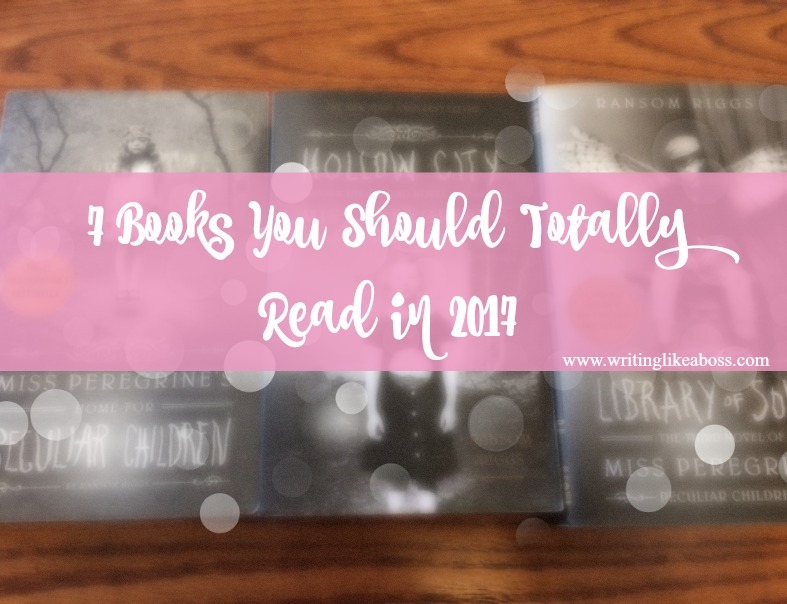 Hope you get a chance to read some of these amazing and fun books! So sorry this comment was so long, but wanted you to know about these books! Hey, Aynsley! Oh yes, historical fiction is fantastic – I’m learning as I read, but I don’t even feel like I’m learning, y’know? It’s just fun. 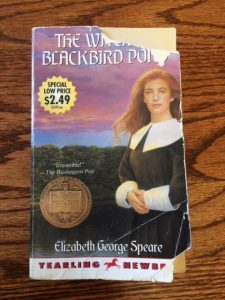 🙂 The Witch of Blackbird Pond is a lot like the Salem Witch Trials, actually! It’s a fun read, I didn’t think I’d enjoy it as much as I did. And thanks for the book suggestions! I’m always on the hunt for a new book; what can I say, I’m a bookaholic. 😉 Thanks for commenting!